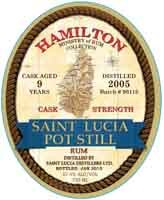 Welcome to Caribbean Spirits Inc., importers of fine rums since 2005. 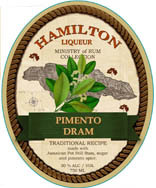 You'll find more information on all of these products at the Ministry of Rum website. 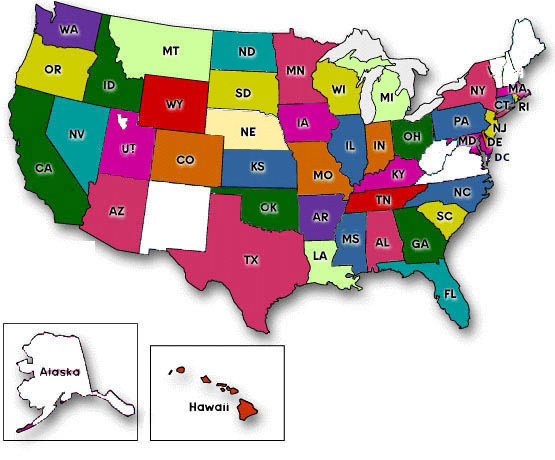 This website is for distributor information. Enter the batch number from a label below or click on a label above for more general information. Click on the bottles above to learn more about these spirits and listen to Edward Hamilton tell you more. Do you have a favorite drink recipe using any of the Hamilton rums? 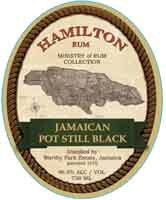 Would you like to have your recipe featured on a future back label of Hamilton Rum? 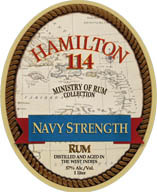 Post it on Twitter or Instgram with #HamiltonRumRecipe with a picture of the drink. 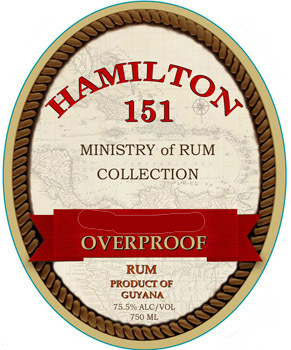 If selected, your recipe and credit will be printed on the back on a forthcoming Hamilton rum label. Recipes will also be added to the list of recipes on this website.